All participants must register and pay before commencing fishing. The only way you can now Register is in person (with cash) between 6am and 8am on the morning of the 11th November at the Lowburn Hall. The Entry Form you are given then must be presented when you arrive at weigh-in with your fish. 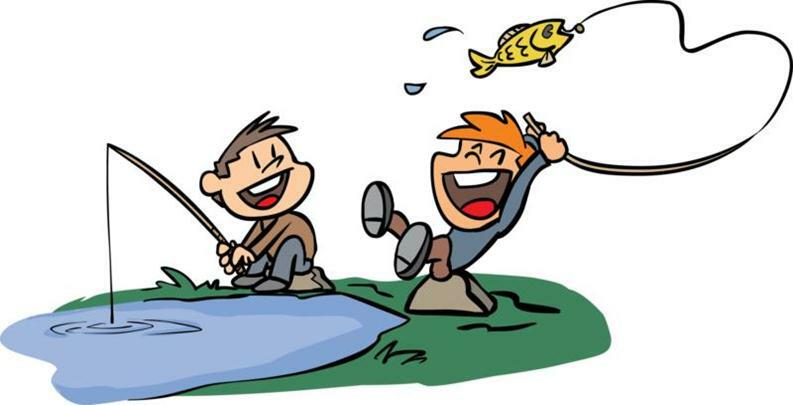 All participants must hold a valid, current sports fishing license and be aware of, and comply with, the Sports Fishing Regulations for the Otago Region. Note the recent catch limit changes for the 2018/2019 season. To download a copy of the current rules for the competition - Click Here.